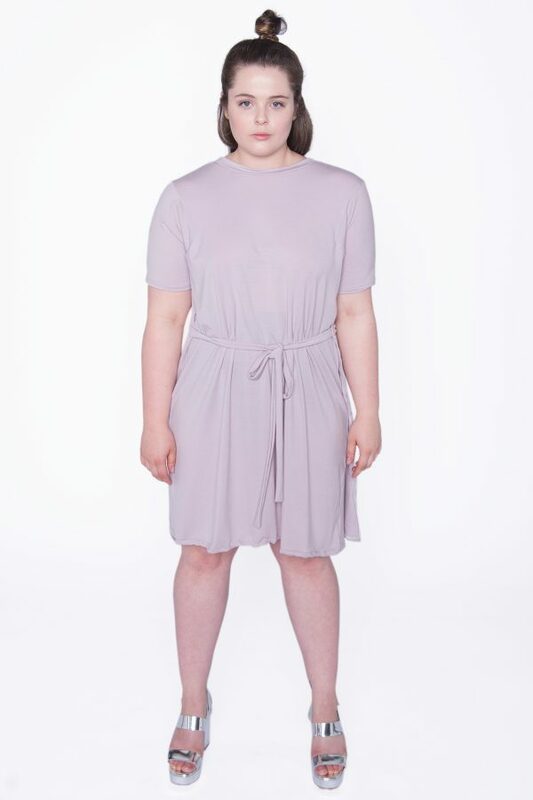 This super soft merino wrap dress is not only comfortable and affordable, it’s also reversible! Wear it with the crossover at the front or the back. 93% Merino / 7% Lycra – Machine washable on gentle/wool cycle using a wool detergent. Drip dry in shade.